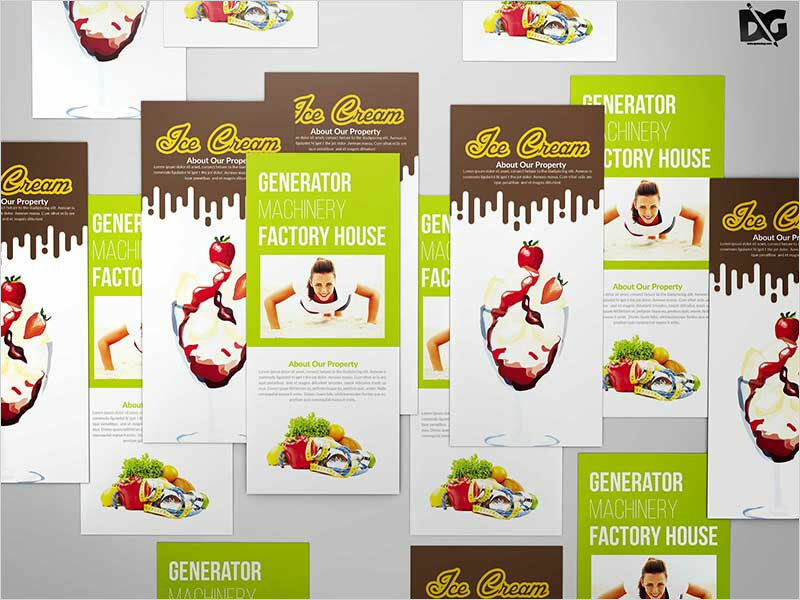 Marketing strategies are different with each organization and all select their plans according to their nature of the business. 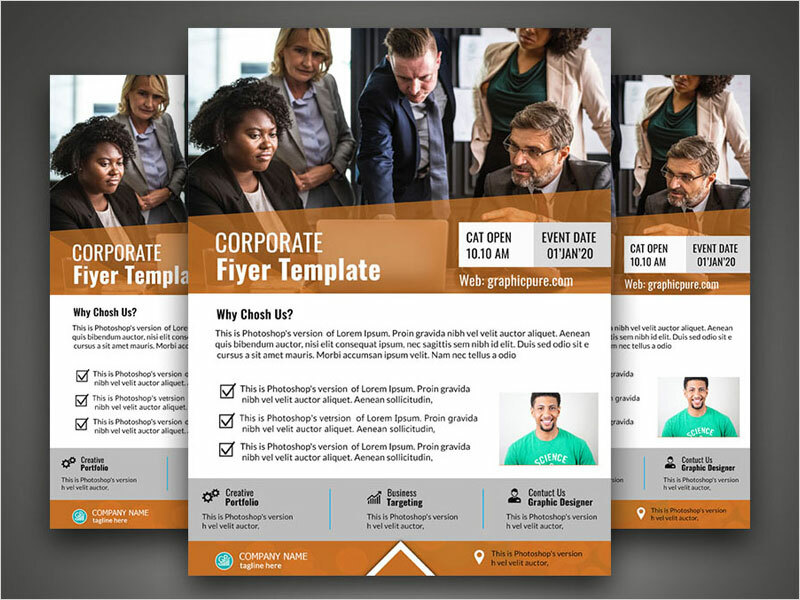 We can observe that thousands of businesses take place in this world and all have their own strategies or plans that they apply to catch the more profit in form of customers. 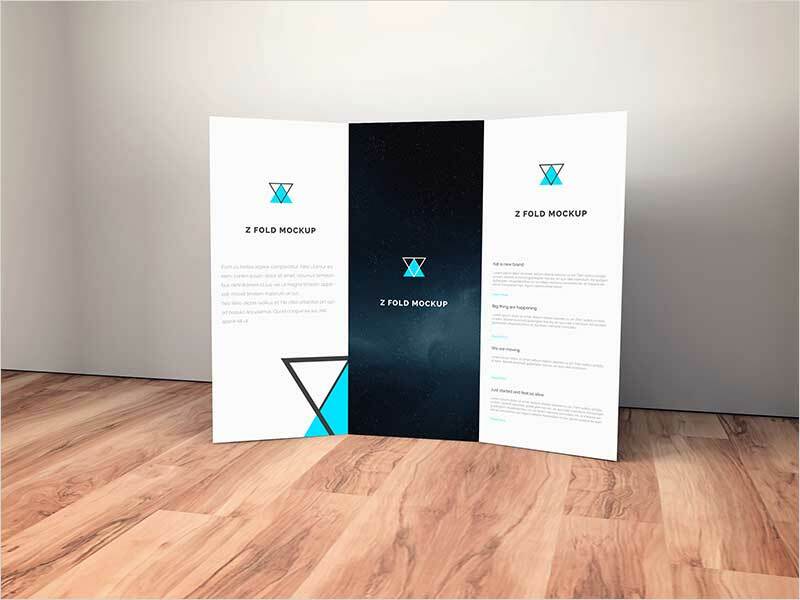 Business runs through customers and when a business has a huge amount of traffic then no doubt that this organization is gaining above expectations. 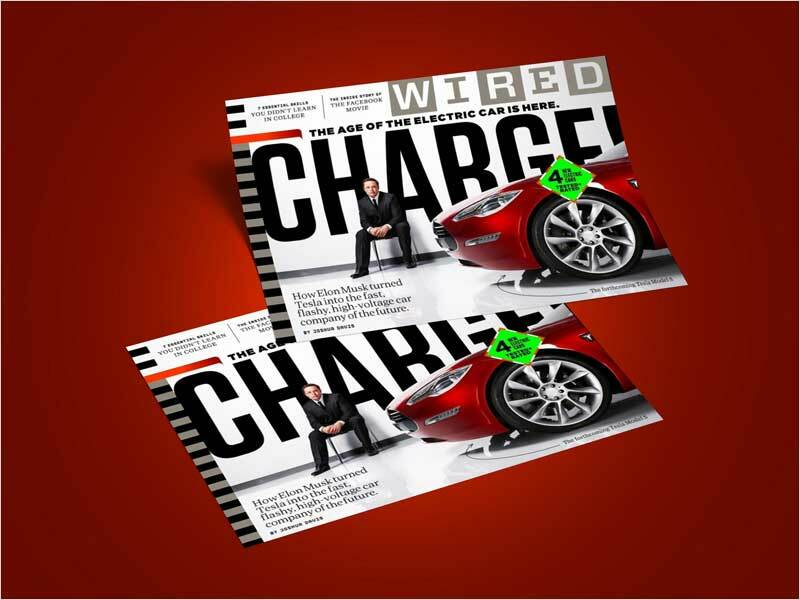 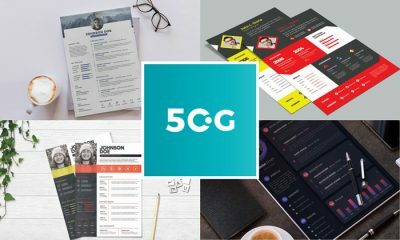 Marketing strategies can’t be placed with one tool but there are various tools and techniques that increase the chances to fetch achievements. 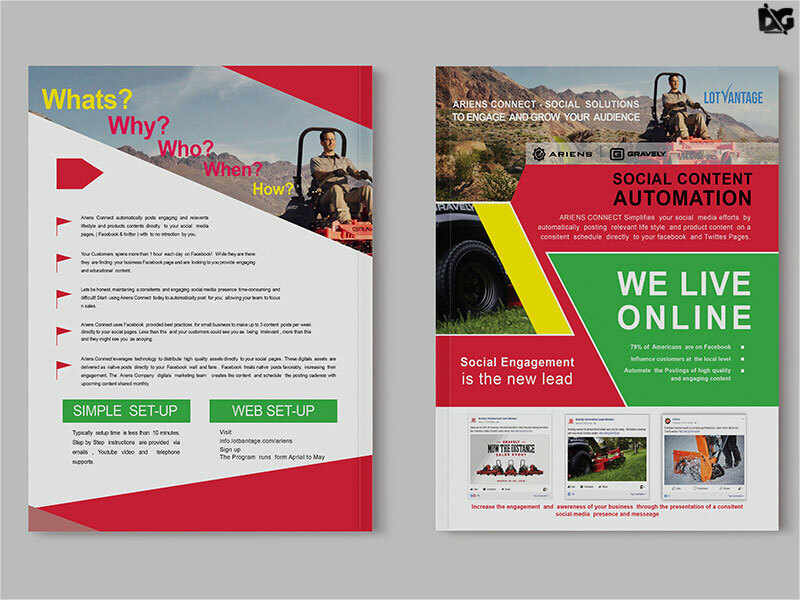 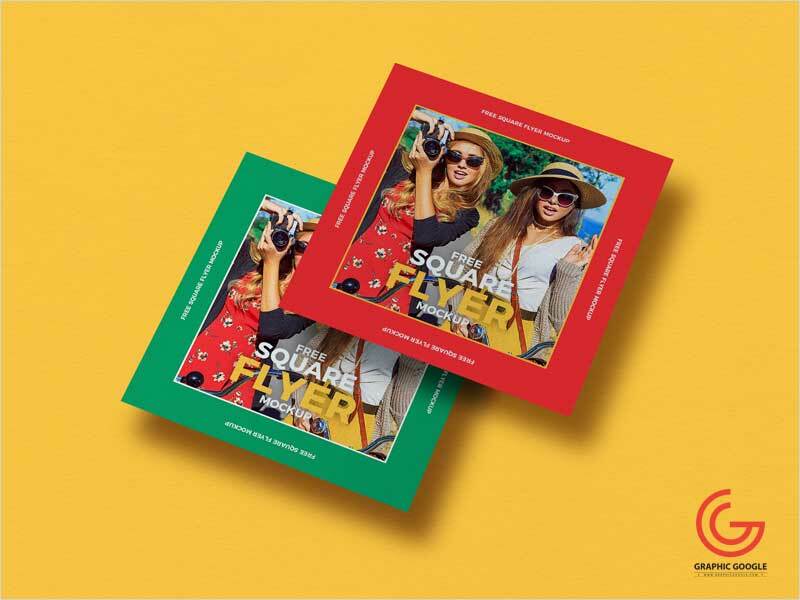 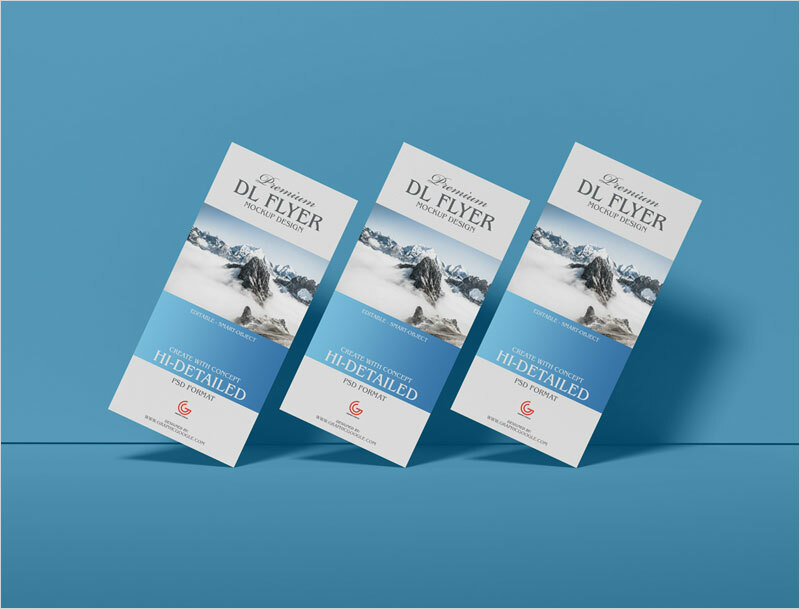 The flyer is one of the best marketing tools that contains business information on it and delivers the whole message to the seekers by getting a place in their fists. 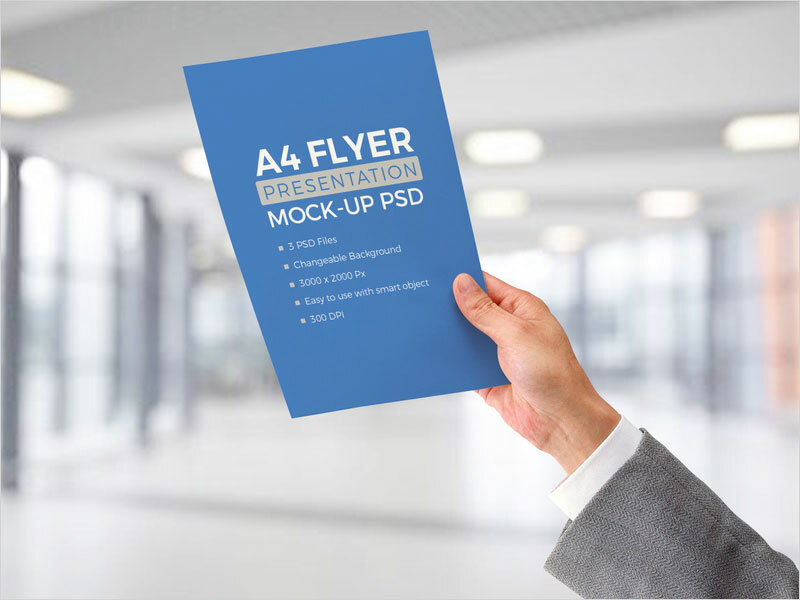 This piece of paper has the ability to get more engagements through its unique features and one most important thing is that graphics creations must get appended with it to make its performance more accurate and perfect. 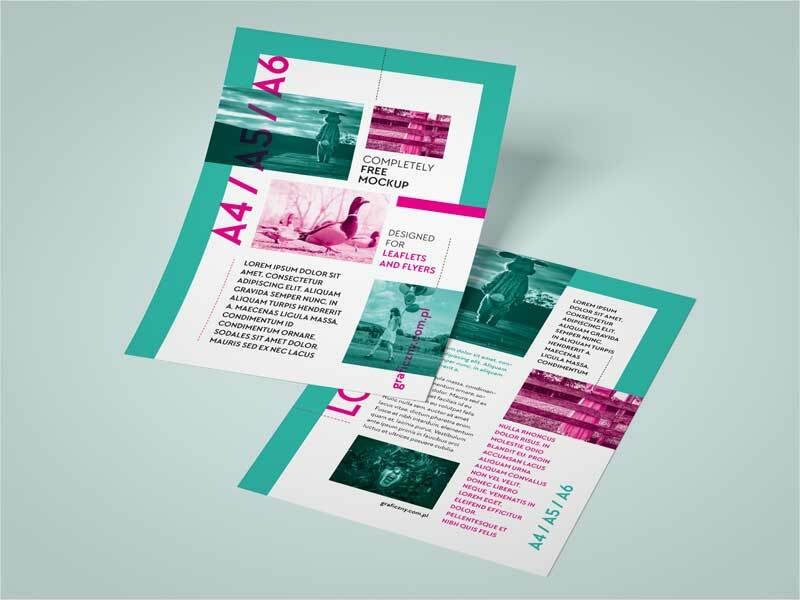 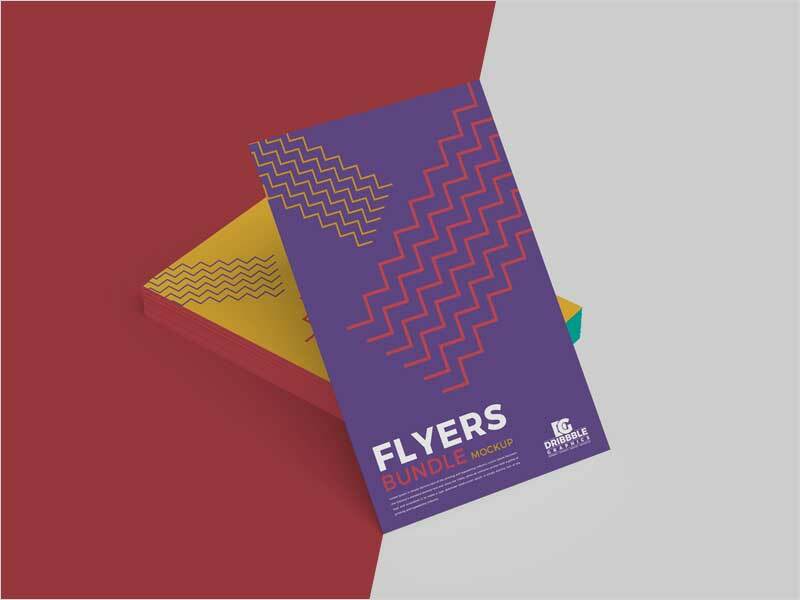 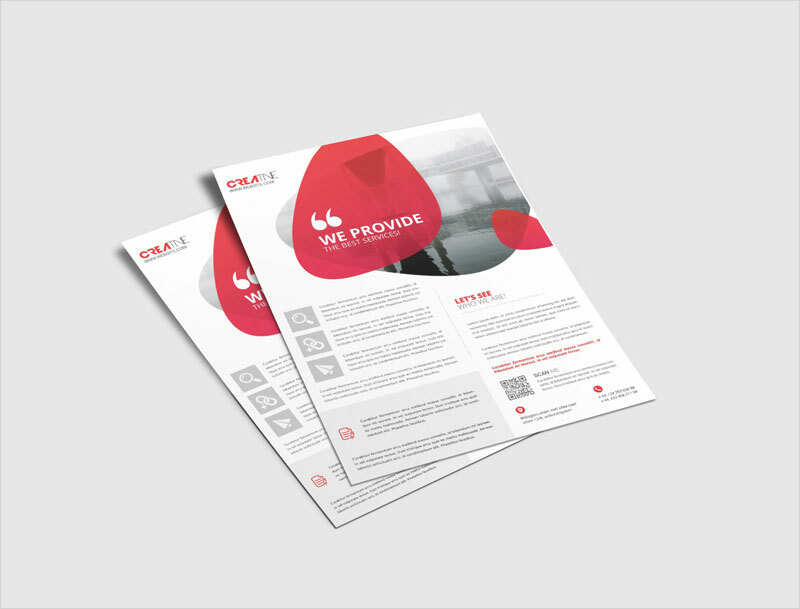 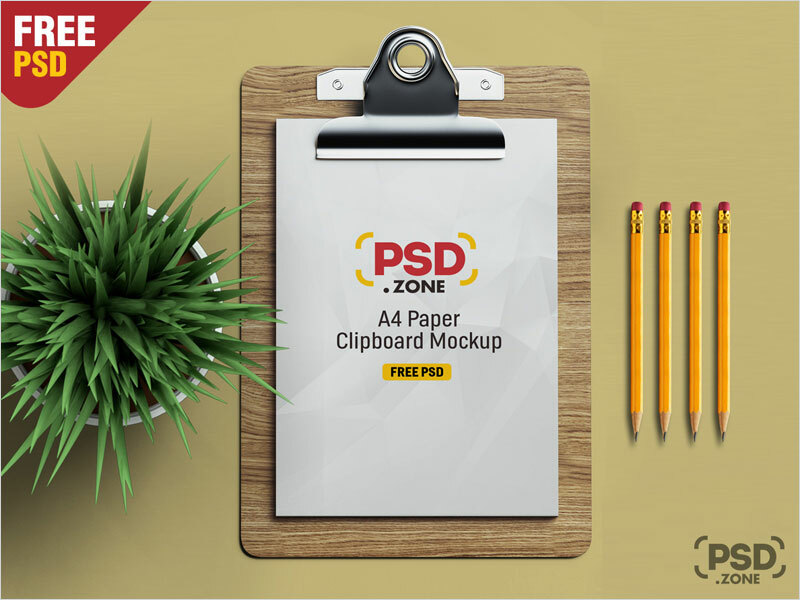 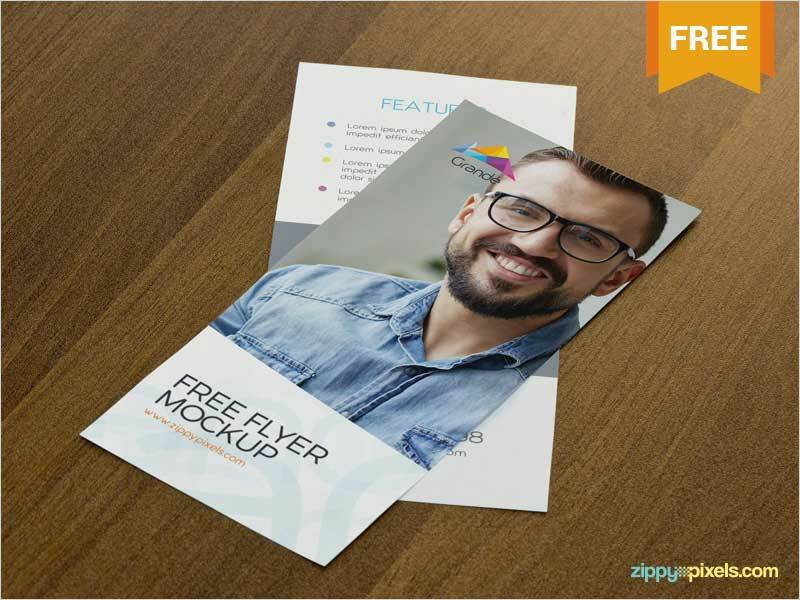 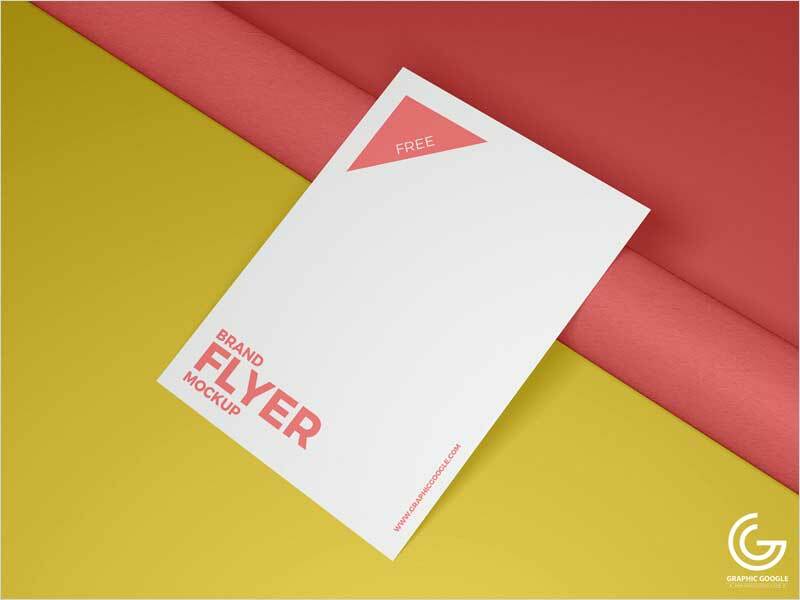 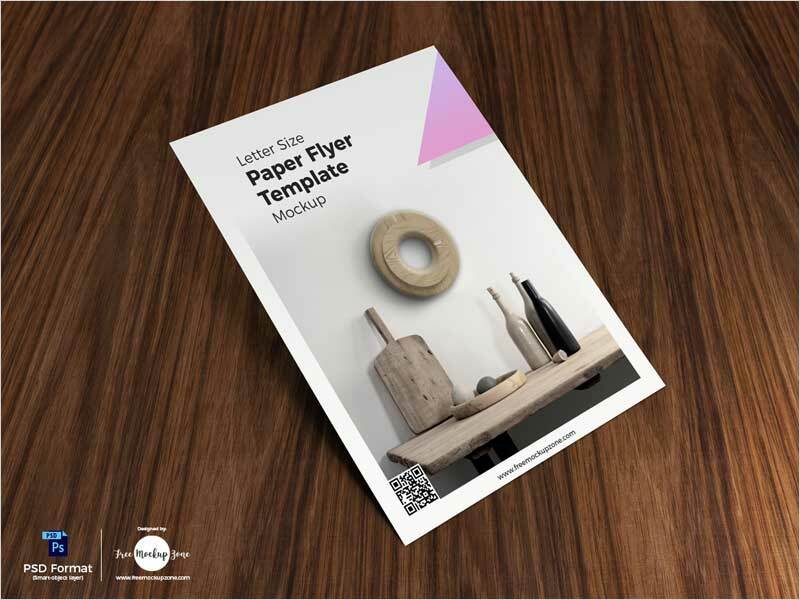 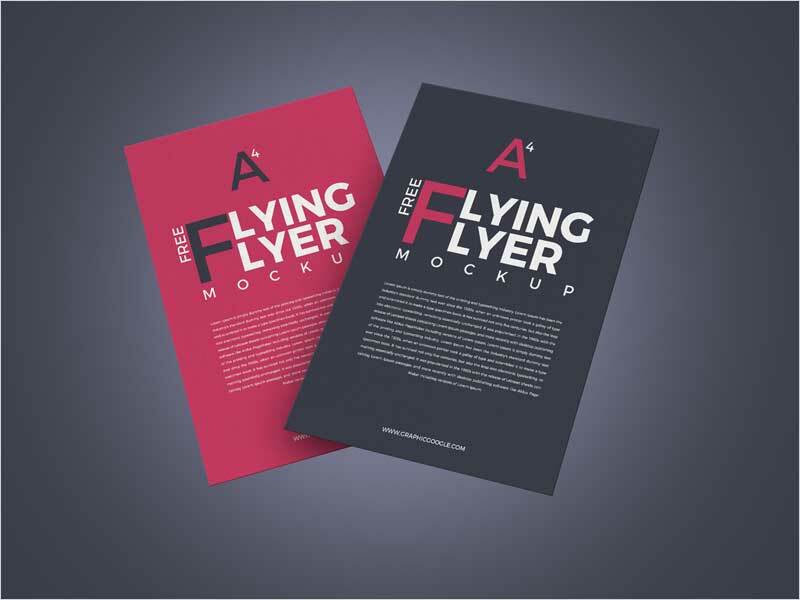 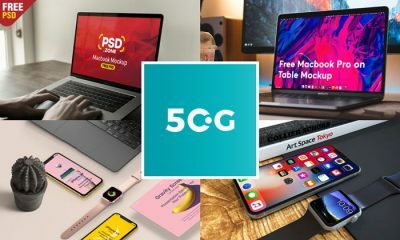 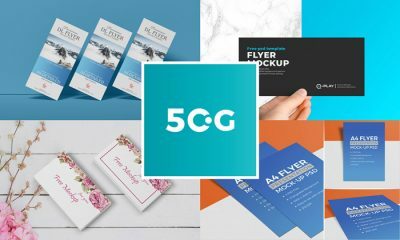 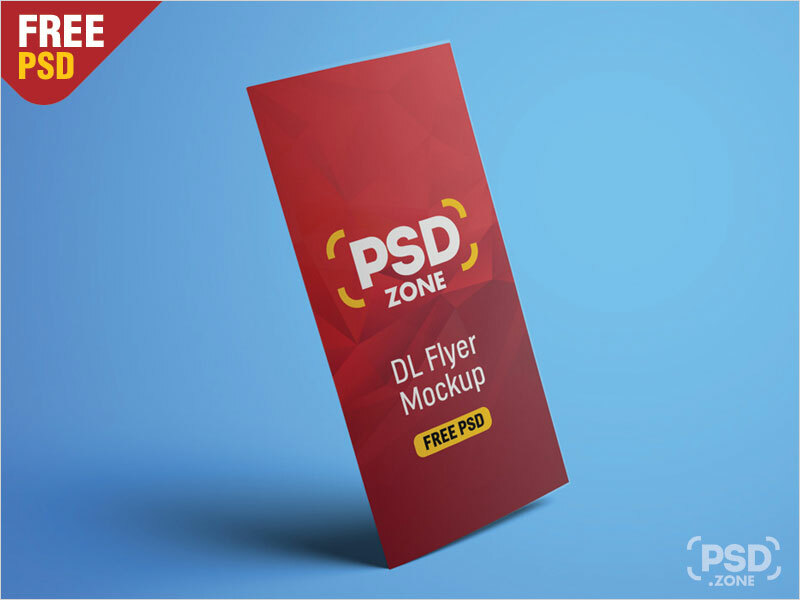 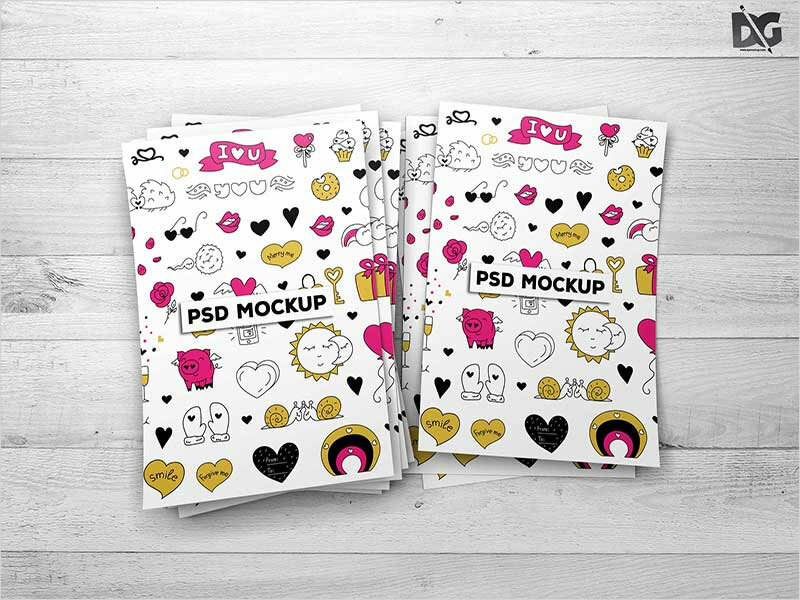 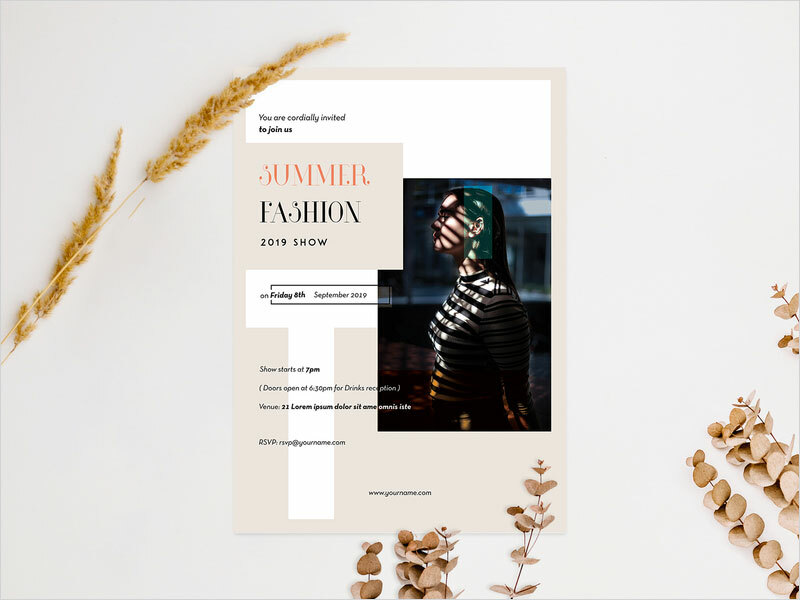 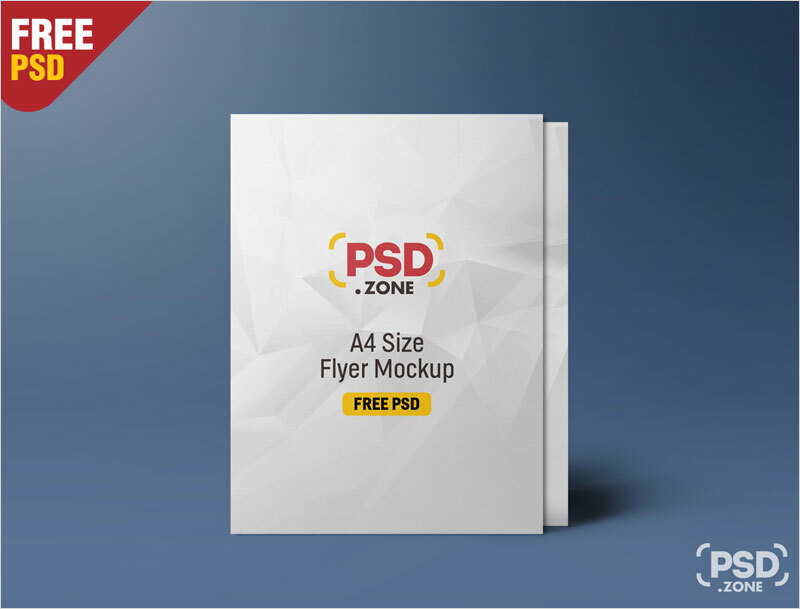 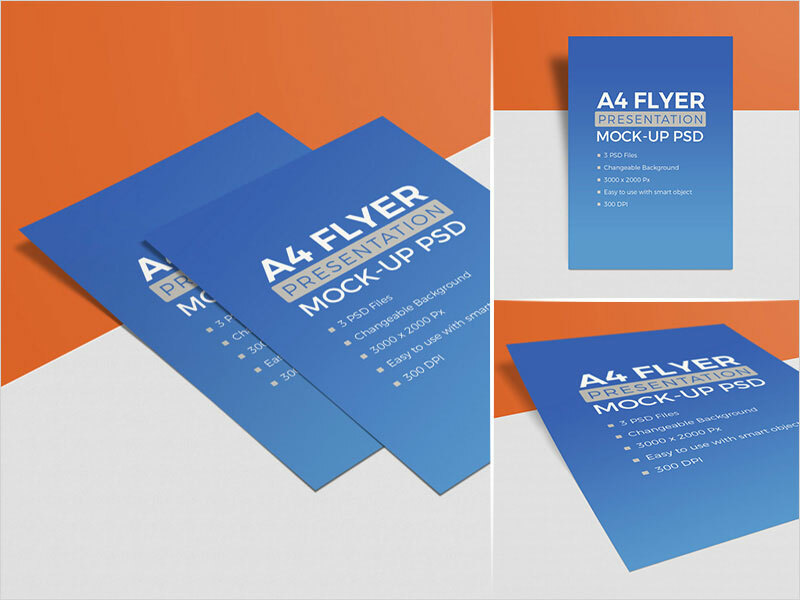 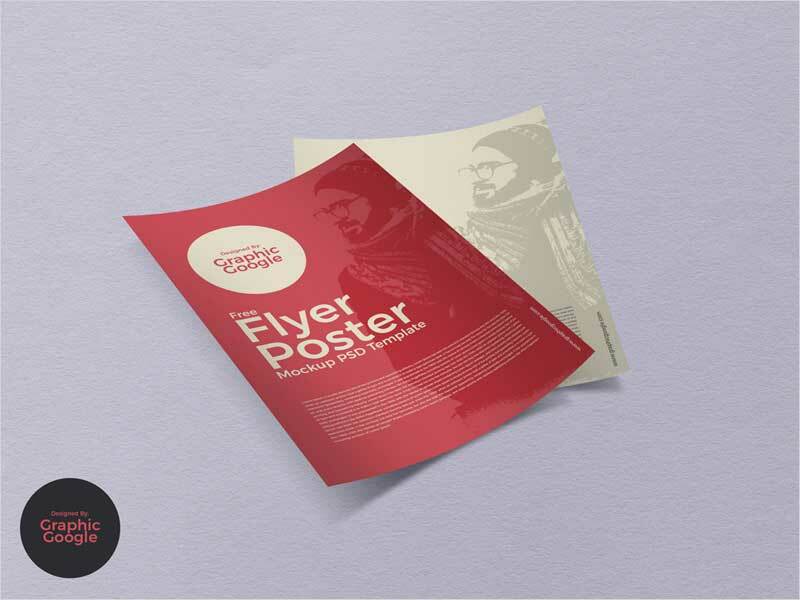 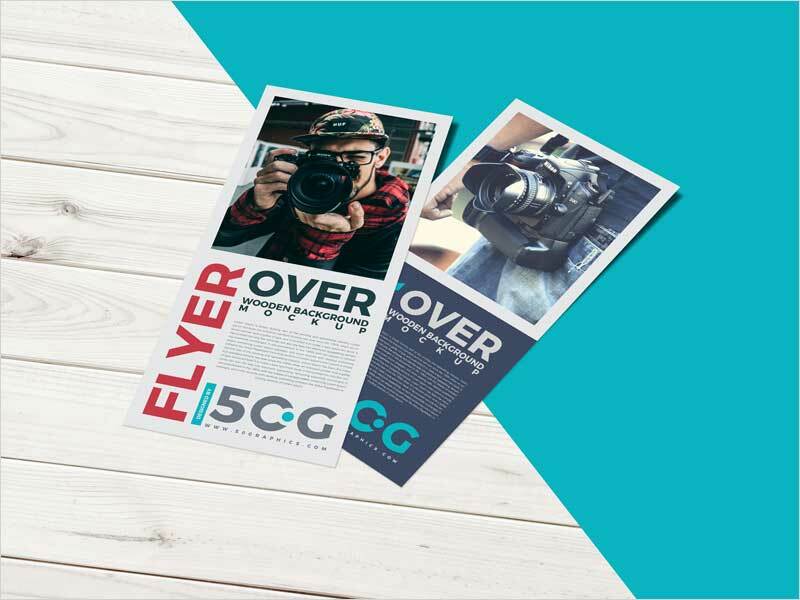 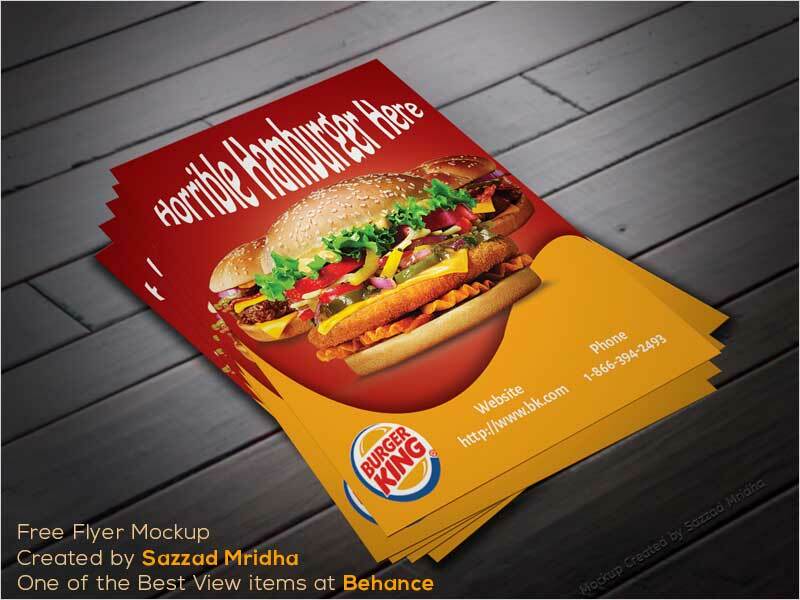 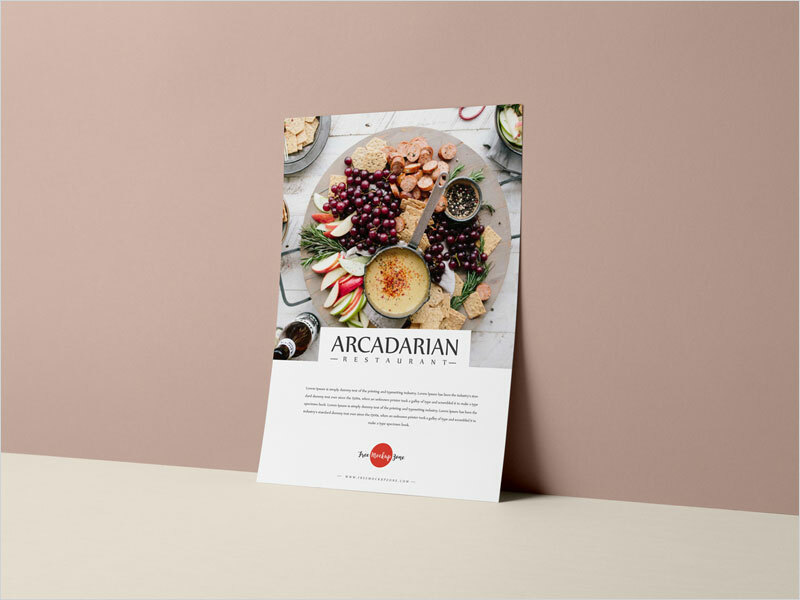 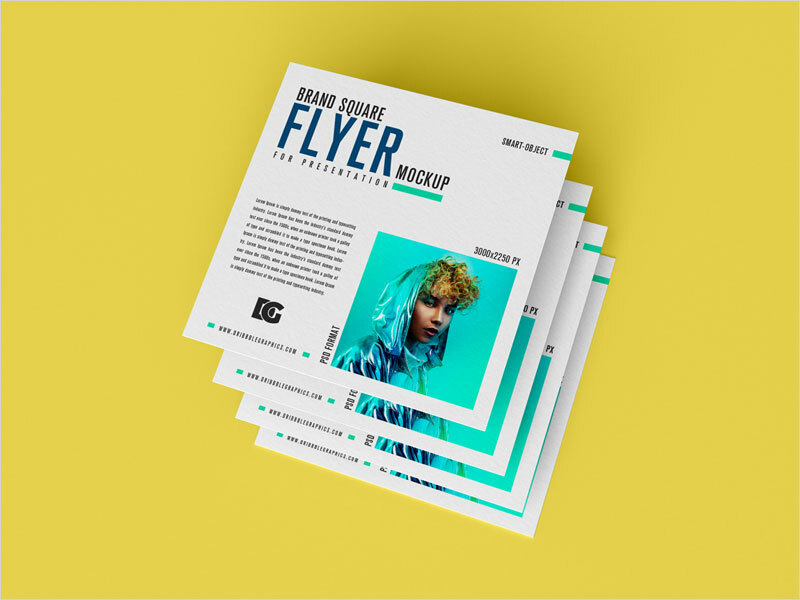 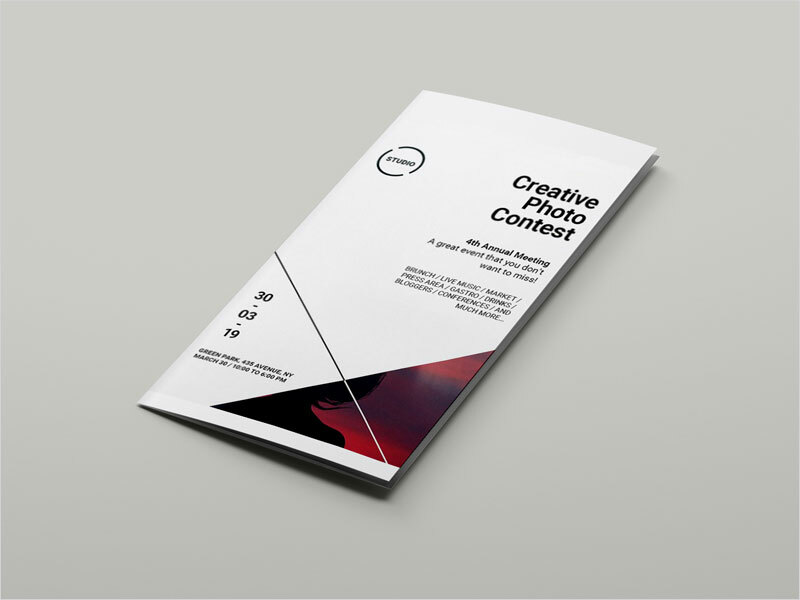 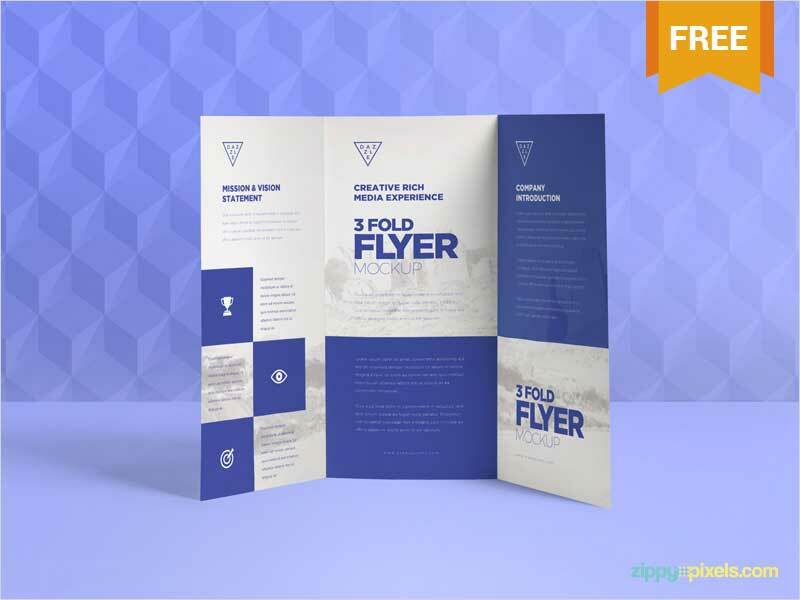 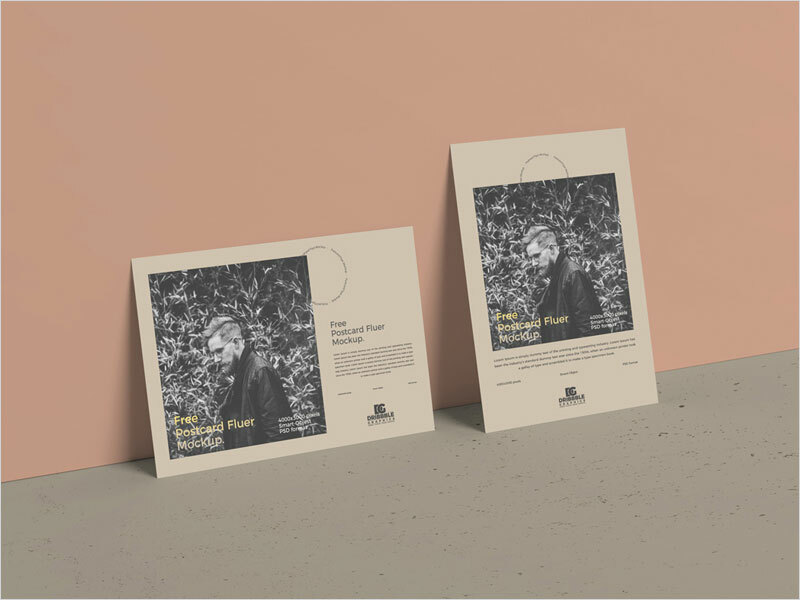 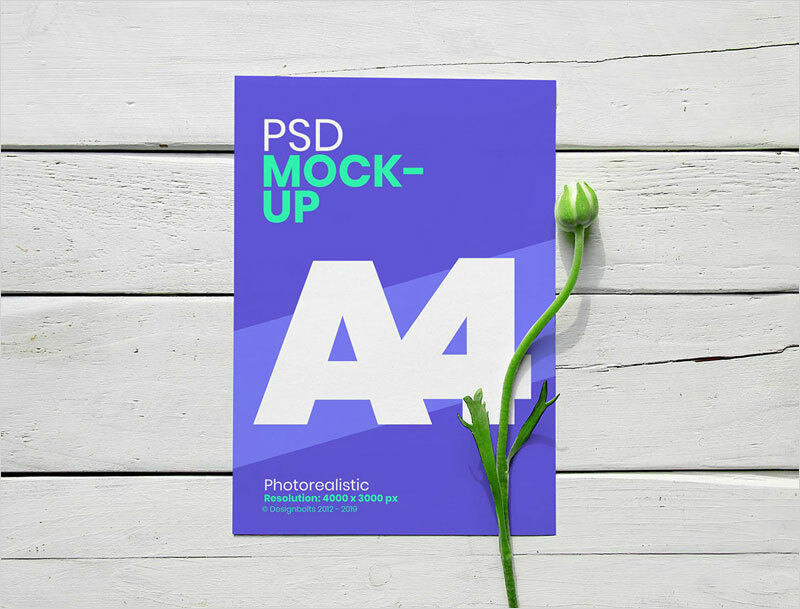 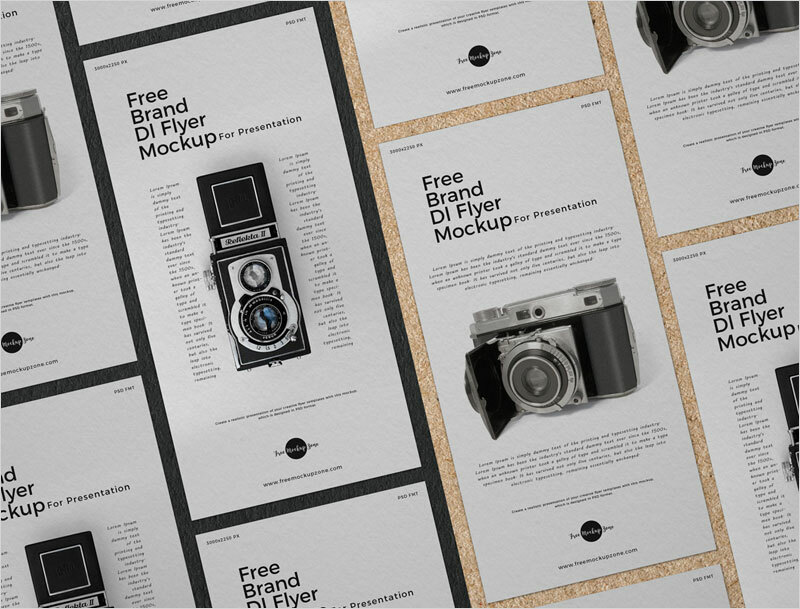 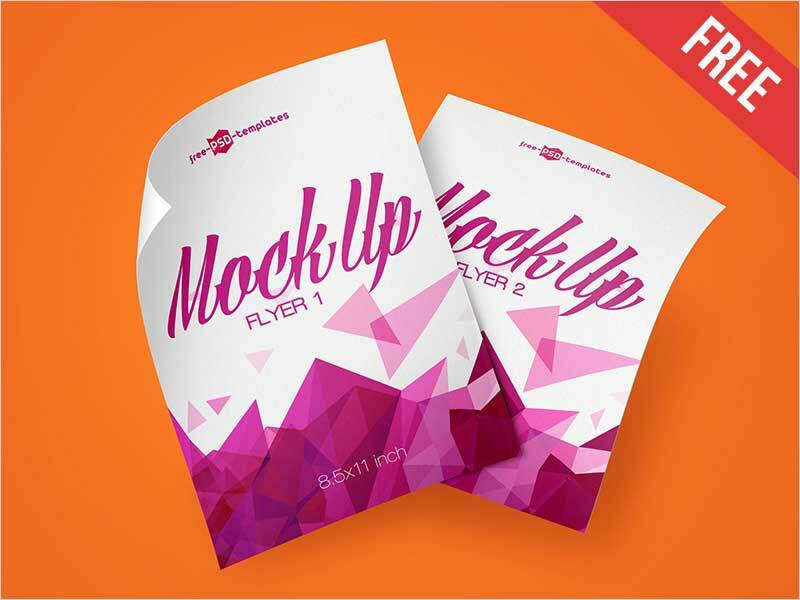 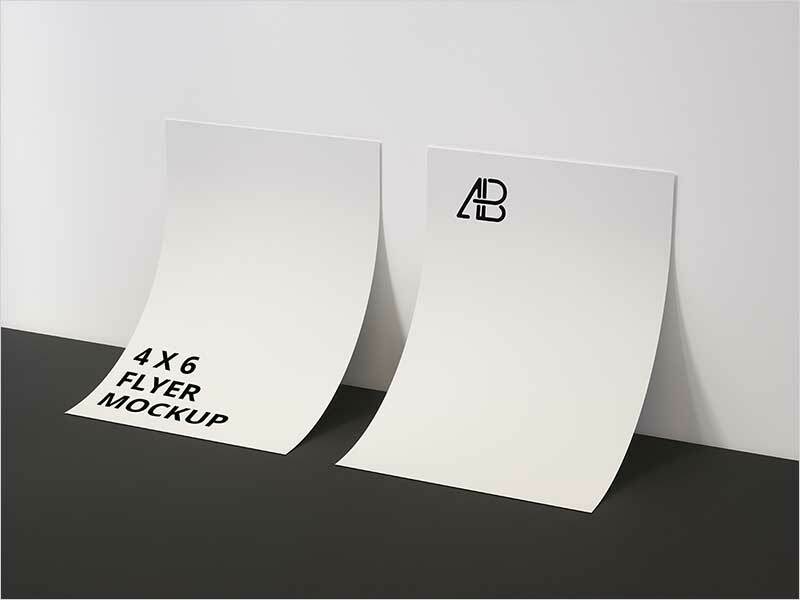 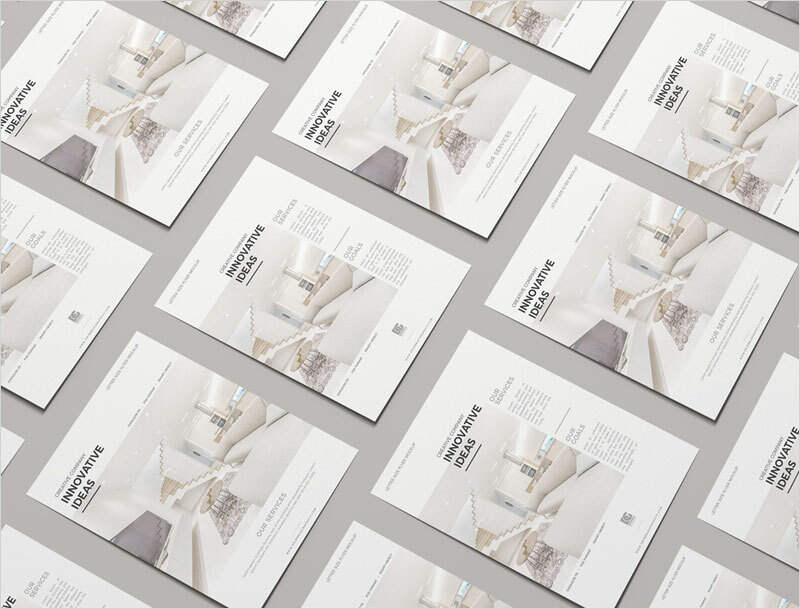 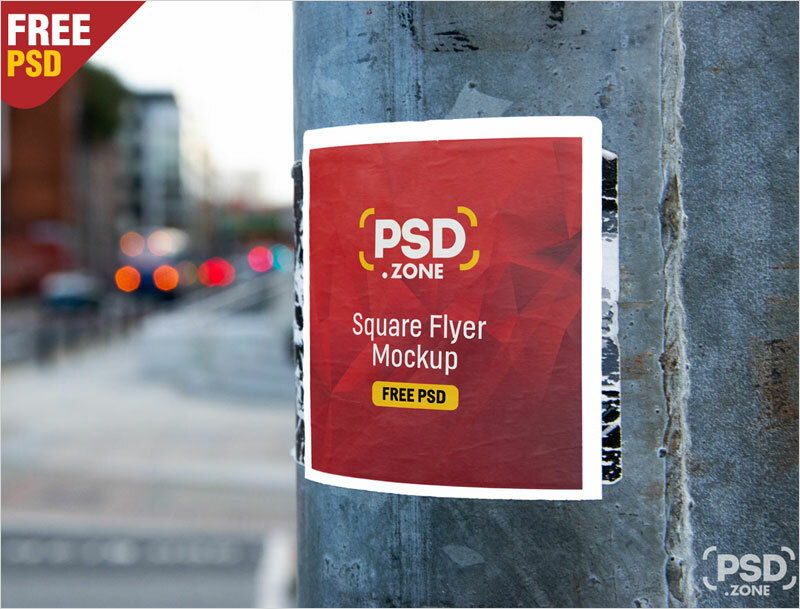 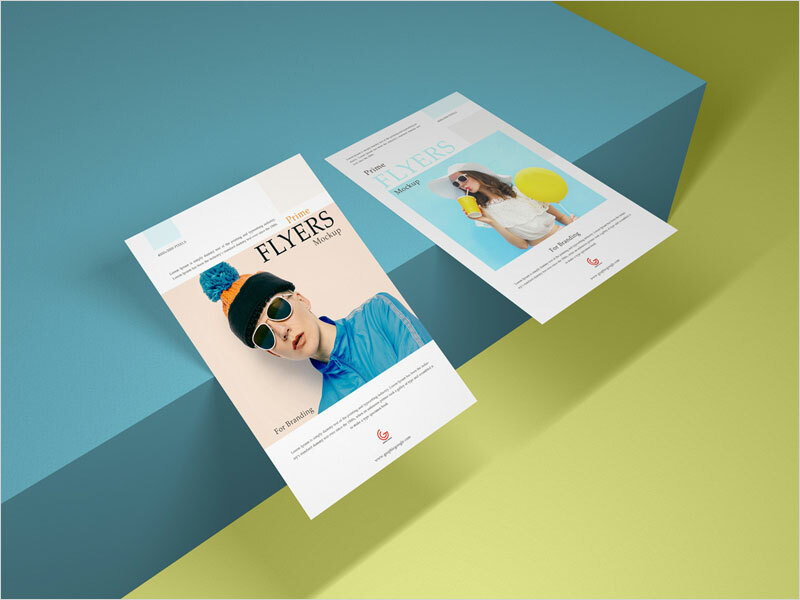 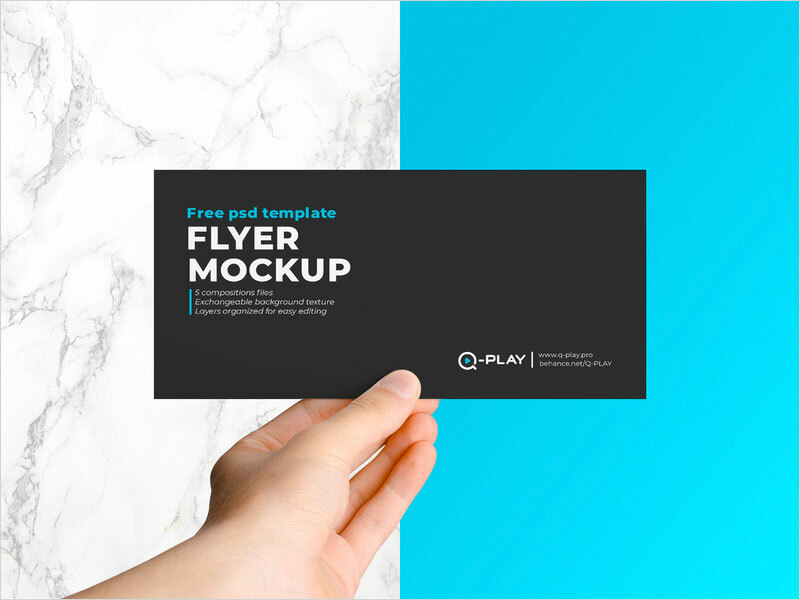 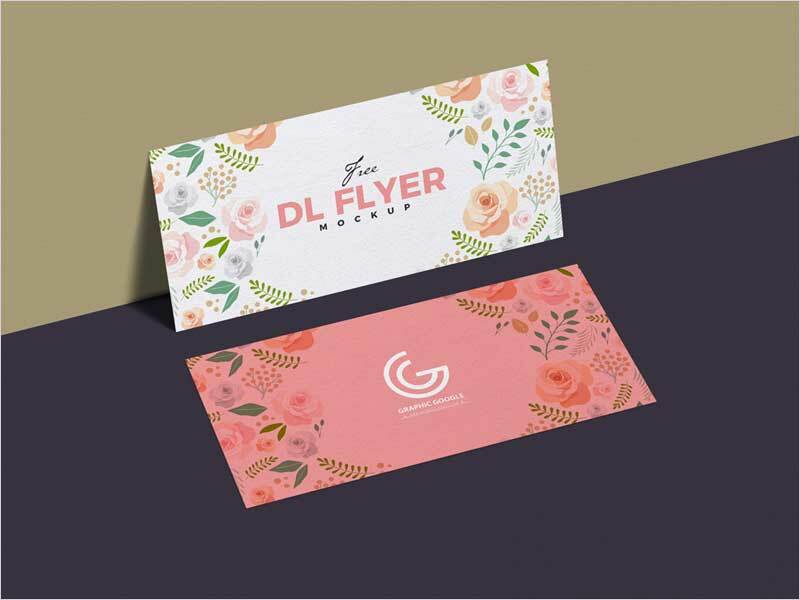 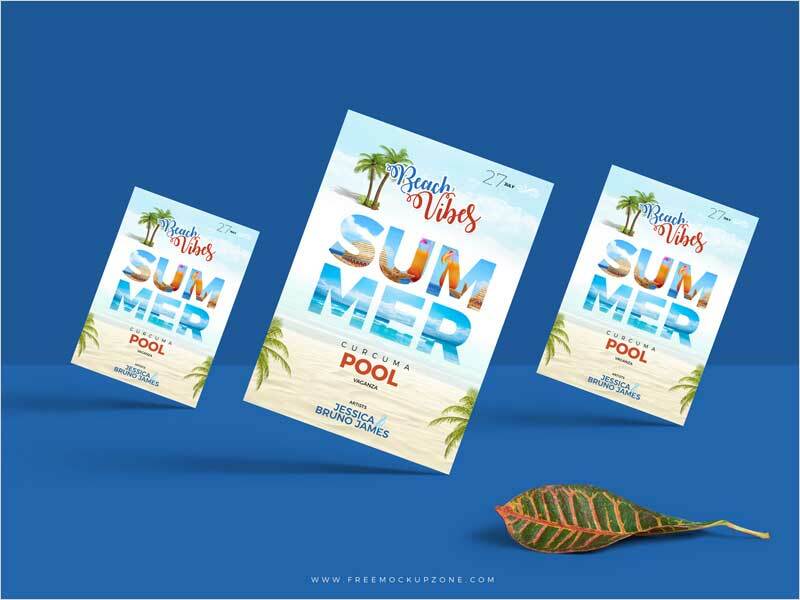 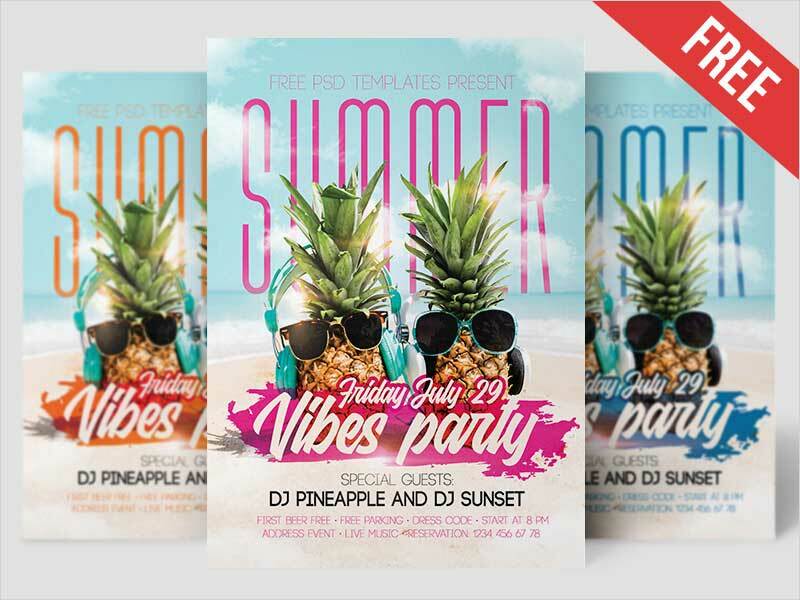 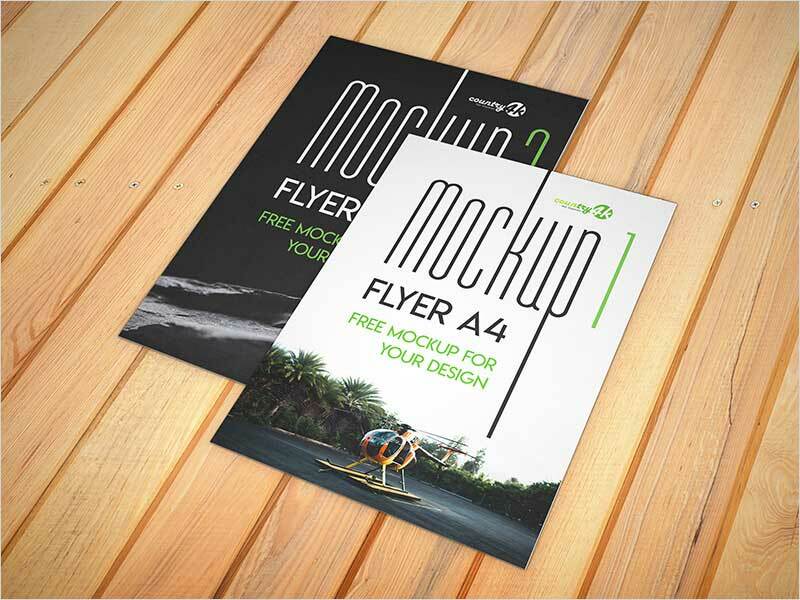 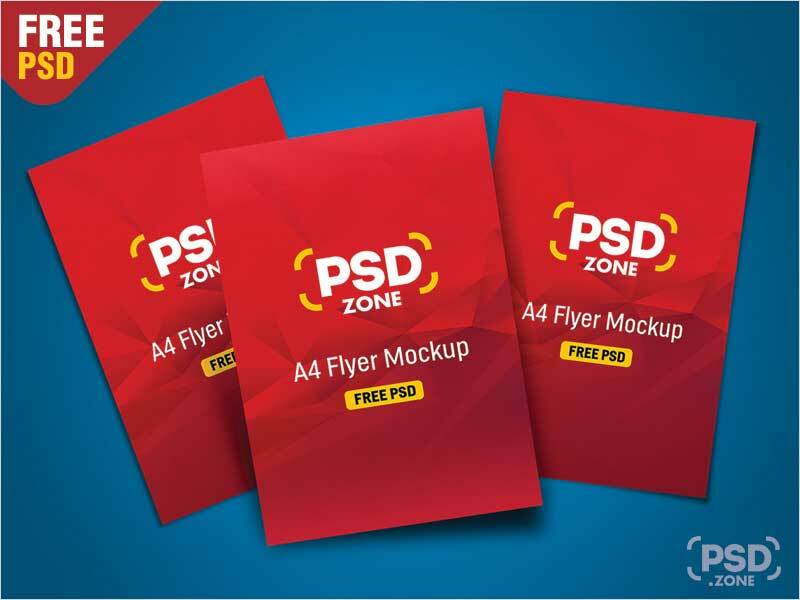 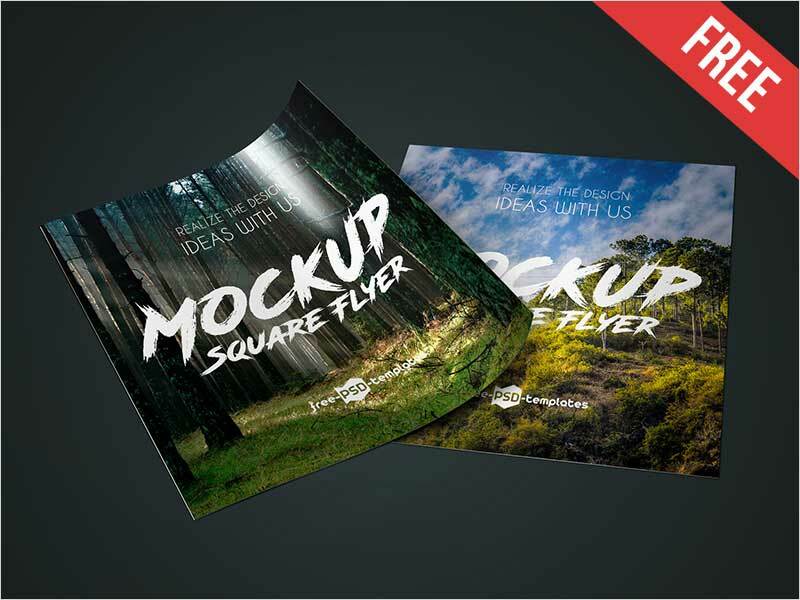 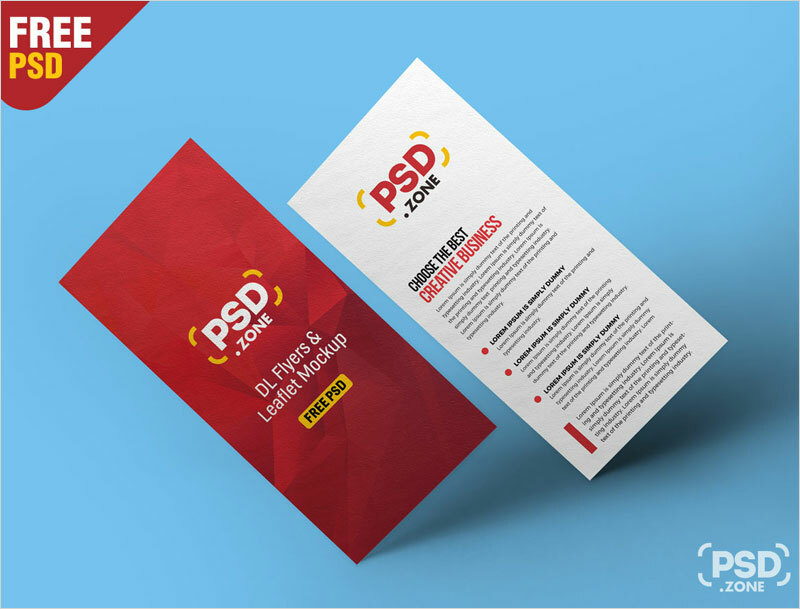 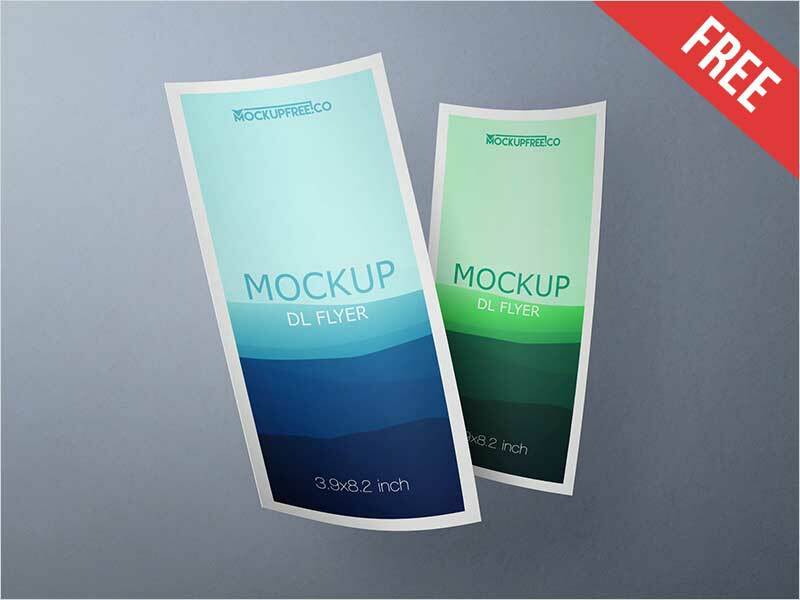 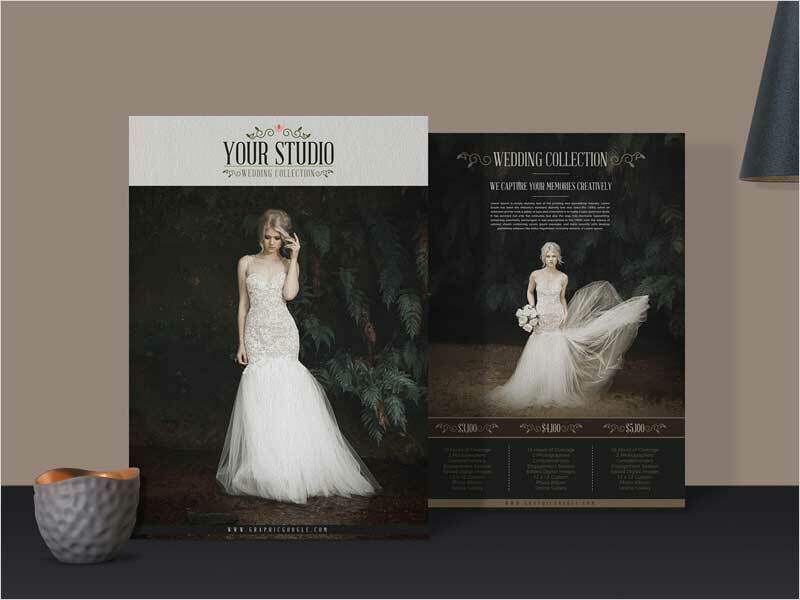 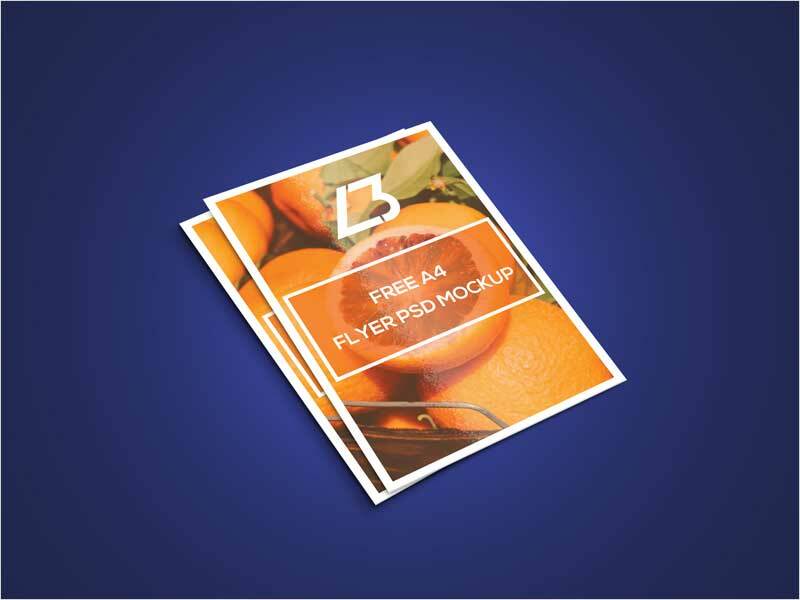 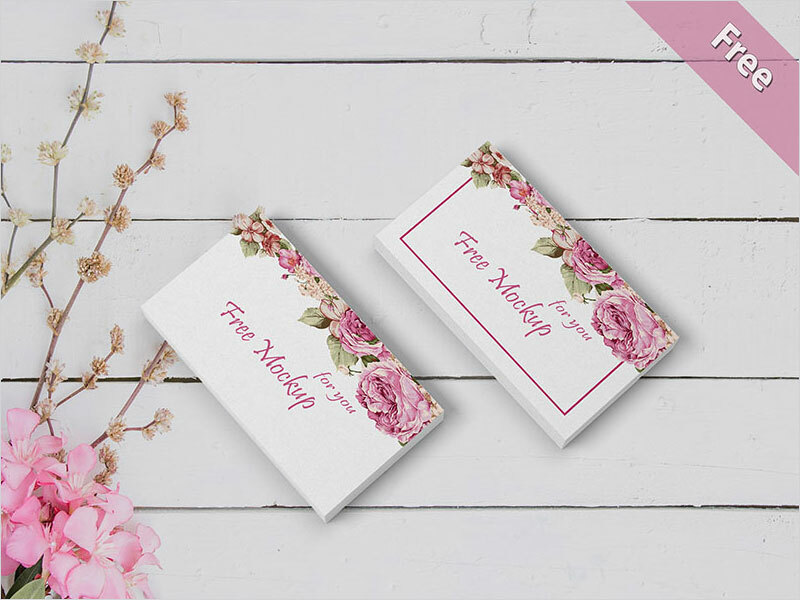 For the purpose to deliver the public a resource so they could find their desired attributes easily, we have maintained a beautiful collection of 50 Free Flyer Mockups that will provide the latest creations beyond the necessities. 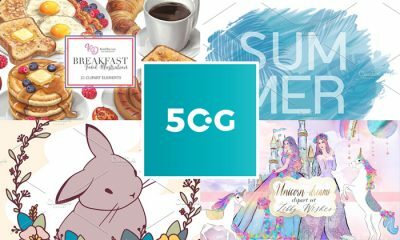 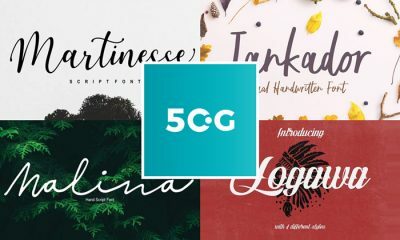 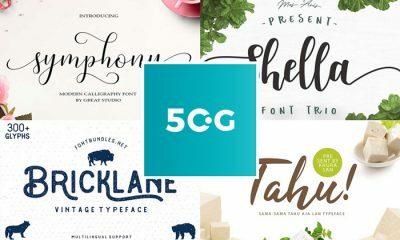 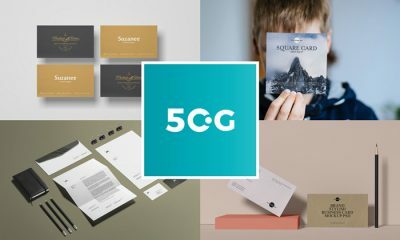 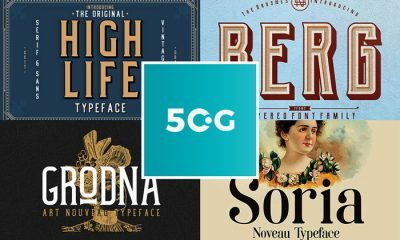 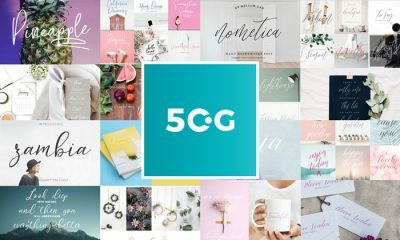 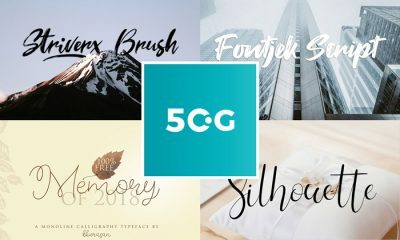 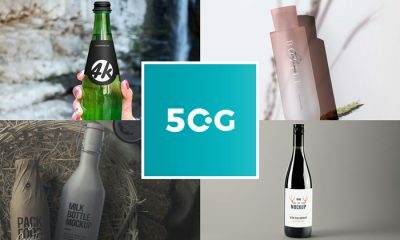 This gathering contains new and unique Mockups of designers that always present their best for the users and all are freebies and everybody can get it to apply. 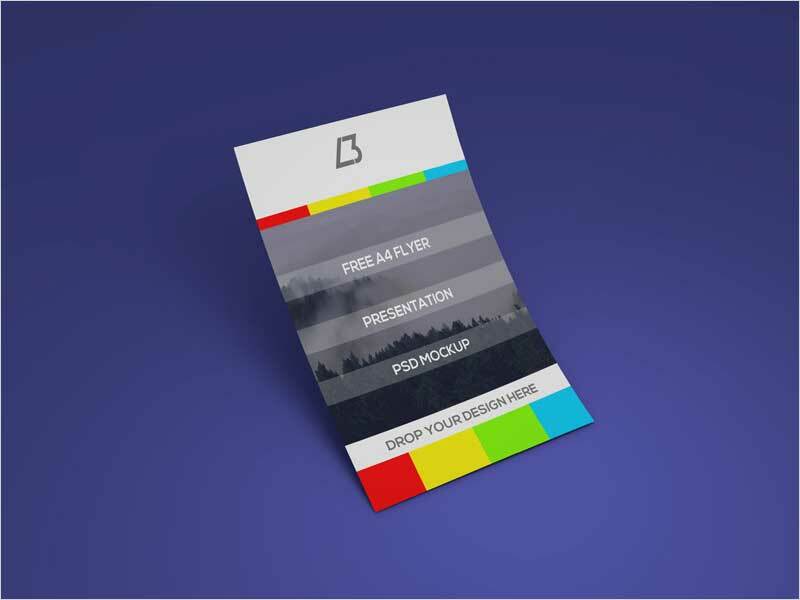 So, select your desired attribute from this beautiful collection and stay hooked with us for more awesome updates.